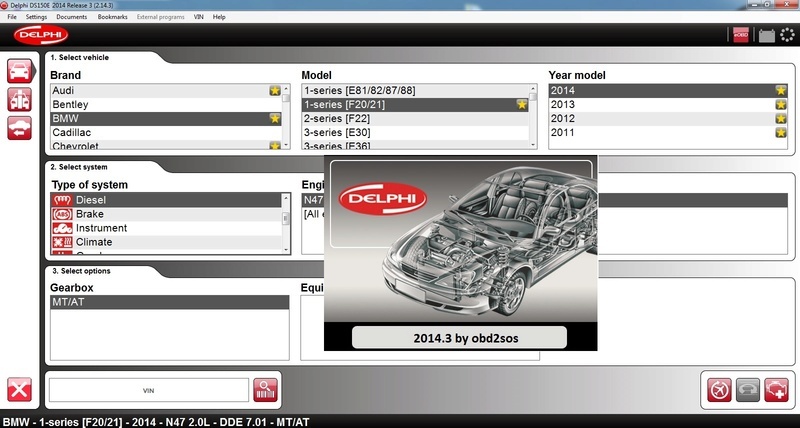 Hi obd2sos, now is available version Delphi 2014.3 Full for all forum members. Free for all active obd2sos members. Free for all, but zip password?? diman64 wrote: Free for all, but zip password?? I need the password. Can you send me? Many thanks !! Can you send me password for download link?